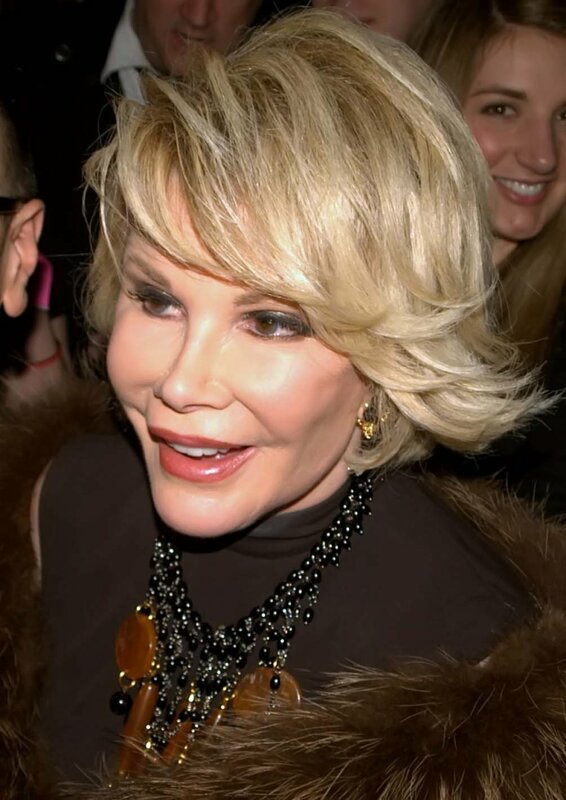 Joan Rivers, her daughter and a television crew were briefly detained by British border agents when they landed on the Kent coast in a fishing boat. Rivers had been invited to film an episode of her TV show "Joan & Melissa: Joan Knows Best!" in the Swale Estuary near Faversham, the Daily Mirror reported. One of the comedian's friends, an American who married into the British nobility, owns part of the estuary. The Border Agency says the area is also known as a landing place for immigrants trying to get into the country illegally, and they got a tip last month that a suspicious group had been spotted on two fishing boats. The guards involved quickly realized who they were dealing with, the Mirror reported Friday. "Even though we were innocent I am so sorry they didn't arrest us," Rivers said. "I love Englishmen and they were very cute!" Her friend, Lady Sondes, said she was told the Border Agency acted in a "friendly and efficient manner."